Modern medicine proved that a person’s immune system is closely related to nutritional balance. Experts believe that the best way to keep healthy and young is to intake balanced nutrition and enhance immunity. Spirulina contains the richest nutrients and is easily absorbed by the human body. It is used as a dietary supplement as well as a whole food. Spirulina is extremely high in Chlorophyll, which helps remove toxins from the blood, improve immunity and ward off infection and chronic illnesses such as cancer. Amino acids make up 62% of spirulina, including the essential fatty acid and gamma-linolenic acid (GLA). 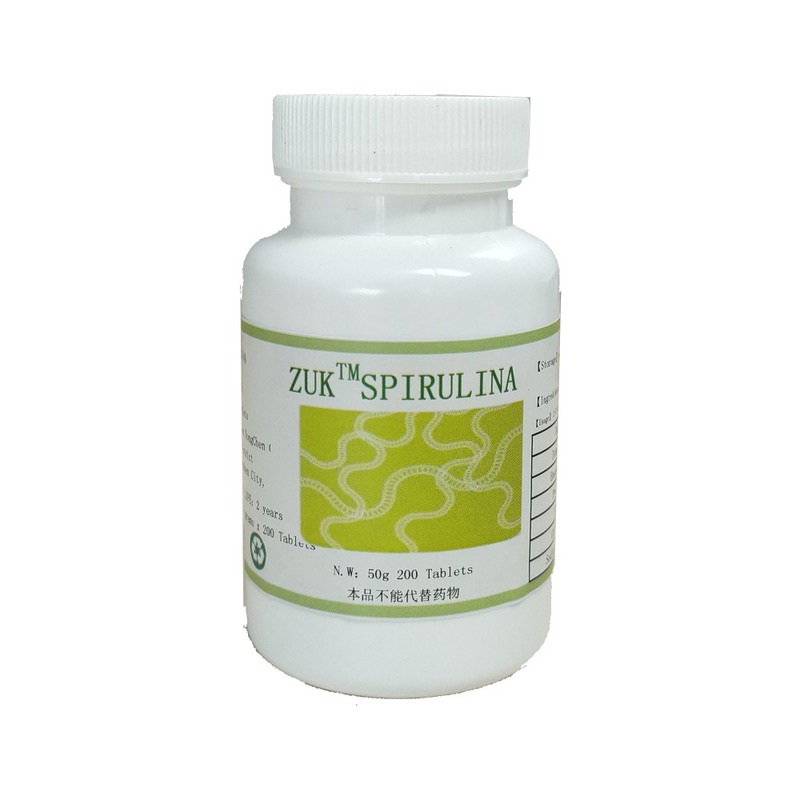 The protein in Spirulina is highly usable and has a net protein utilization rate of between 50-61%. Spirulina contains vitamins B-1(thiamine), B-2 (riboflavin), B-3(nicotinamide), B-6 (pyridoxine), B-9 (folic acid), vitamin C, vitamin D, vitamin A, and vitamin E.
Spirulina helps lower blood pressure, cholesterol, and blood sugar. Spirulina helps clear the intestinal tract and eliminate body junk. 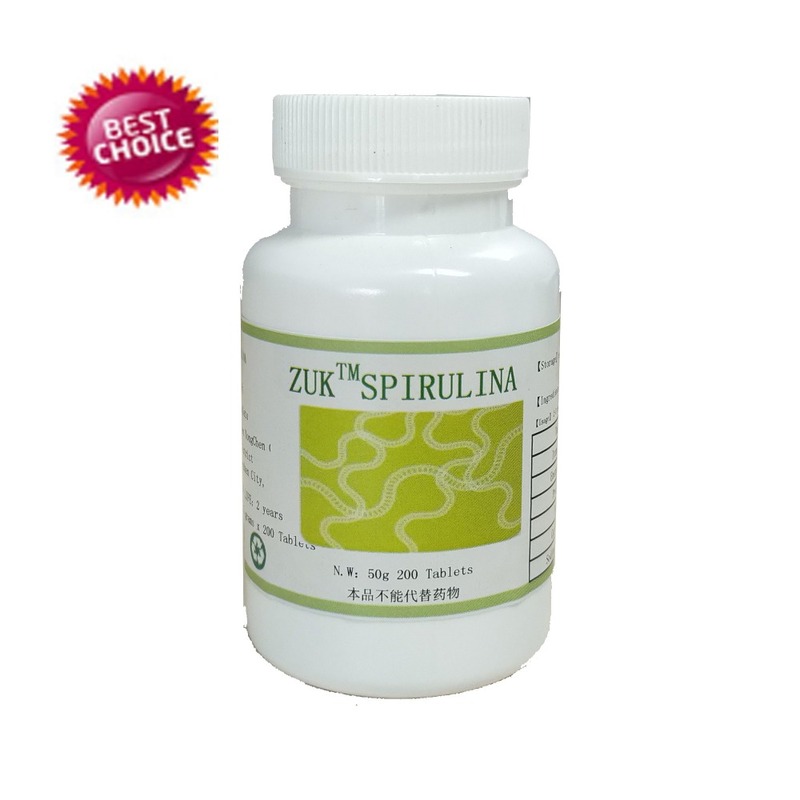 Spirulina provides necessary nutrients for the human body while reducing the formation of lactic acid in the muscles. So it plays a role in fighting fatigue. Algal polysaccharides, phycocyanin, and allophycocyanin spirulina can prevent radiation damage. SOD and chlorophyll in spirulina can effectively prevent the aging of body cells. Wild Spirulina is very precious and much better than farmed spirulina. The wild spirulina is only found in three lakes all over the world- Lake Chad in Africa, Americas Mexican cocoa Lake, Chenghai Lake in Asia China. MaiDou spirulina naturally grows in Chenghai Lake. So the quality and nutrition of Maiduo spirulina are much better. Proteins is composed of amino acids, some of which help build and maintain muscle, others are needed for basic biological functions. Linoleic acid boosts your immune system. It also helps lower ‘bad’ LDL cholesterol and maintains ‘good’ HDL cholesterol. Maintain the normal operation of the nervous system and prevent aging. Vitamin B6 is required for the absorption of amino acids and several chemicals involved in brain function. Vitamin-B12 deficiency will lead to anemia, fatigue, depression and poor memory. Vitamin-E is an antioxidant, which can keep body youthful and protect your red blood cells. Chlorophyll helps wound healing and also removes the dirt inside the intestines.